E15 wurde bewertet mit 3.9 von 5 von 37. 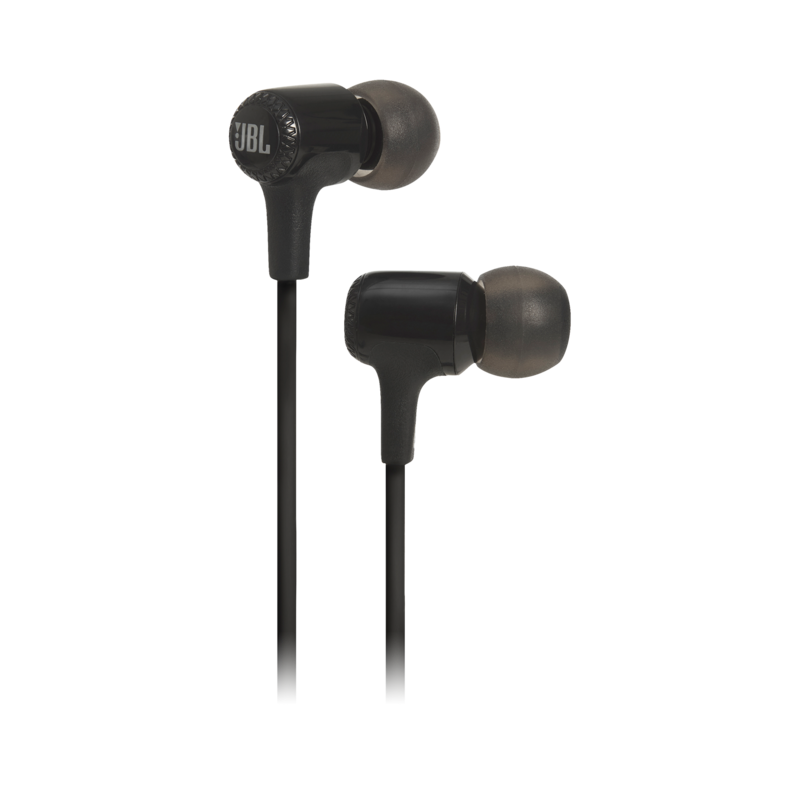 Rated 5 von 5 von A JBL fan aus SOLID I bought these looking for a overall outgoing kind of sound. I didn't find that but i did find that they have a very solid nice sound. If you're going for a quality sound these are good and also cheap for the quality they give. Rated 5 von 5 von Esketit aus Best for price I bought them half a year ago and they sound just amazing! 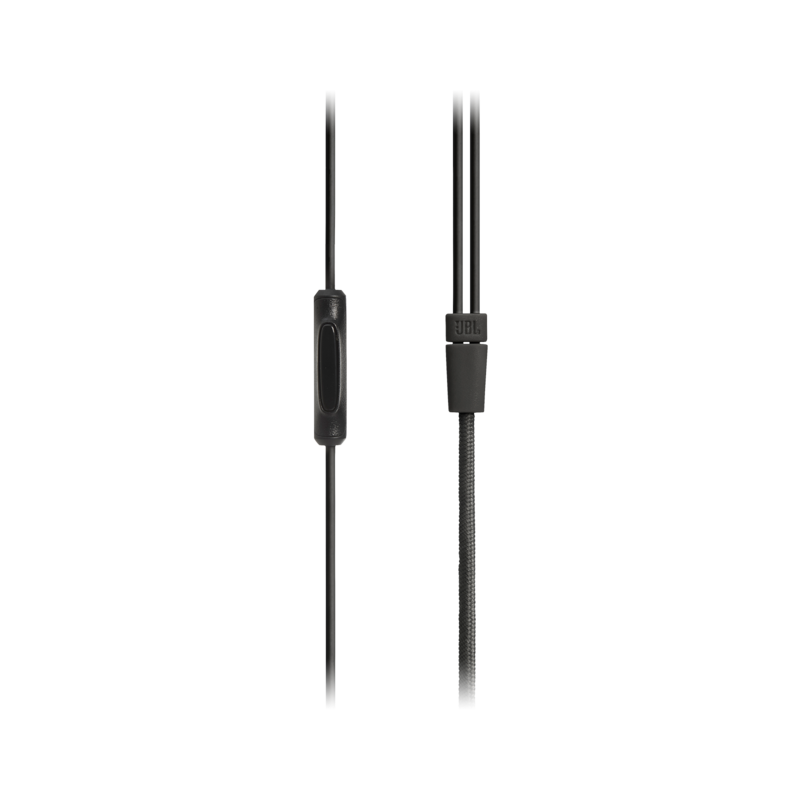 Low end bass is good and high end great, the pure sound is also super good high and low end. Rated 5 von 5 von Vet26 aus Perfect! Just what I wanted. I purchased the blue color. I love both the price and sound. 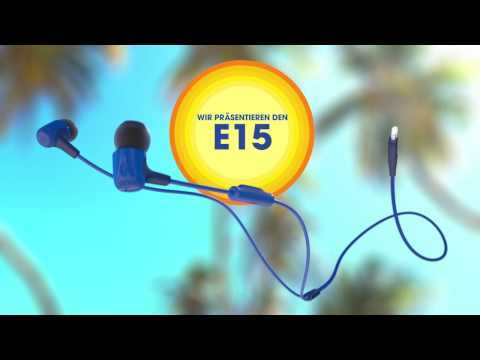 Rated 5 von 5 von vam650 aus Good sound quality, comfortable, overall great product! Rated 5 von 5 von Goose aus Valued purchase Love it. 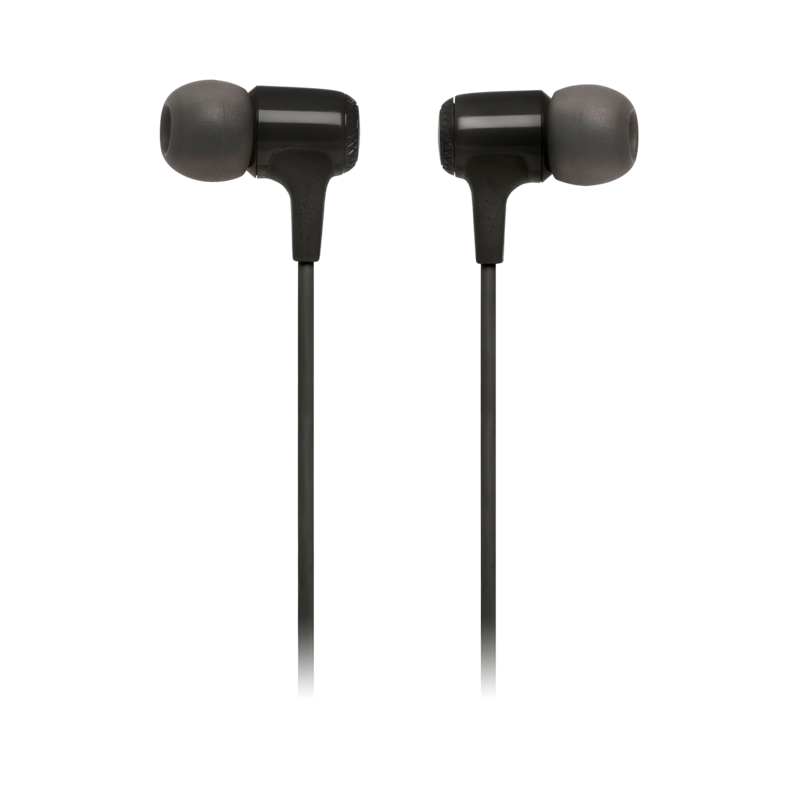 Good price for very good sound ear bud!!! Rated 5 von 5 von Patrick1991 aus Geen minpunt te verzinnen Ik heb de E15 rood nu een tijdje, geluidskwaliteit is top, draagcomfort is top en klinkt beter dan de E40BT maar dat is uiteraard persoonlijk. 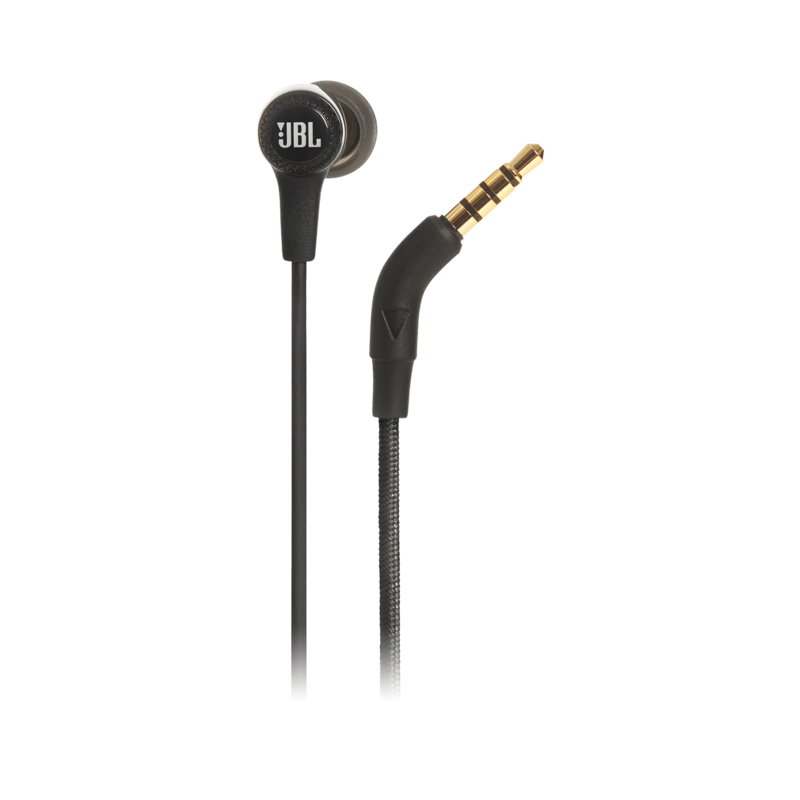 Unfortunately, we do not have the db rating available for the JBL E15. Is this compatible with the iPhone 6? Yes, the E15 will work with an Iphone 6. Please try charging it with a different charging cable or plug the charger to a different wall socket. If the problem persists, we would like to work with you&nbsp;directly&nbsp;to help you with your issue. Please submit a case request at&nbsp;https://www.jbl.com/support-contact.html&nbsp;and the Customer Service Team will be more than happy to assist you. The button on the earphone, also called the remote, is not working. How do I fix this? We would like to work with you directly to help you with your issue. I noticed that you are in Australia. please submit a case at support.apac@harman.com and our Customer Service Team will be more than happy to further assist you.